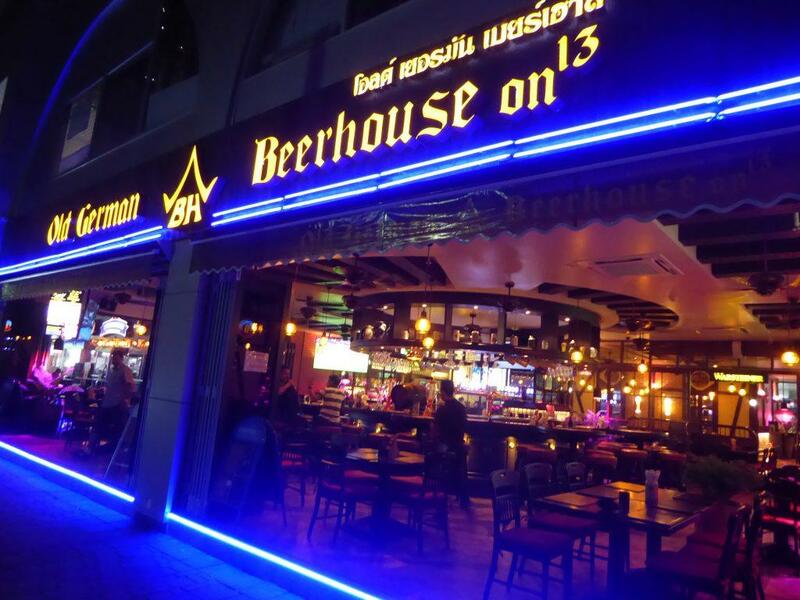 The Old German Beerhouse is one of Bangkok’s oldest German style pubs & restaurant. 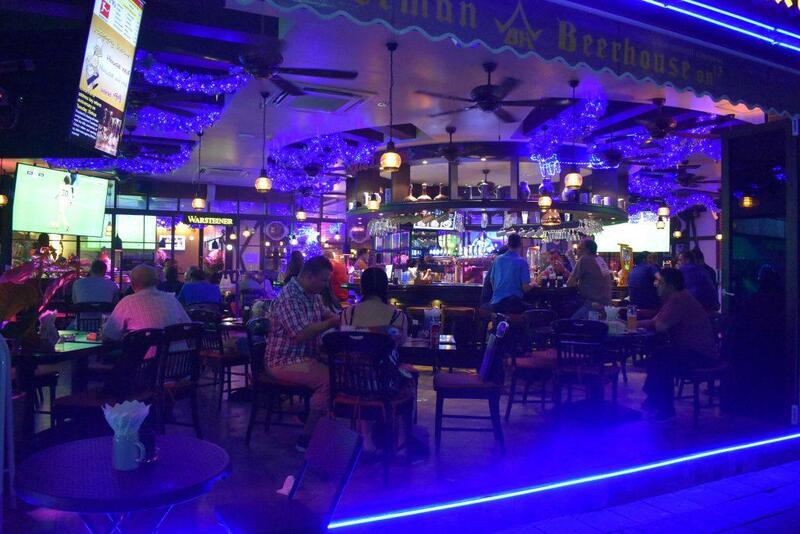 It serves reasonably priced authentic German, International & Thai cuisine. There is a good selection of draft German beer including Erdinger, Warsteiner, Bitburger, and Kostritzer. Local beers Leo, Chang, Singha, & Federbrau are also on tap. The 2 happy hours from 16.00-19.00 & 22.00-01.00 are great value. Pints from 99 baht. There is live sport on TV including live German Bundesliga with German commentary & EPL with English commentary. Also, there is occasional live music with a German flavor. 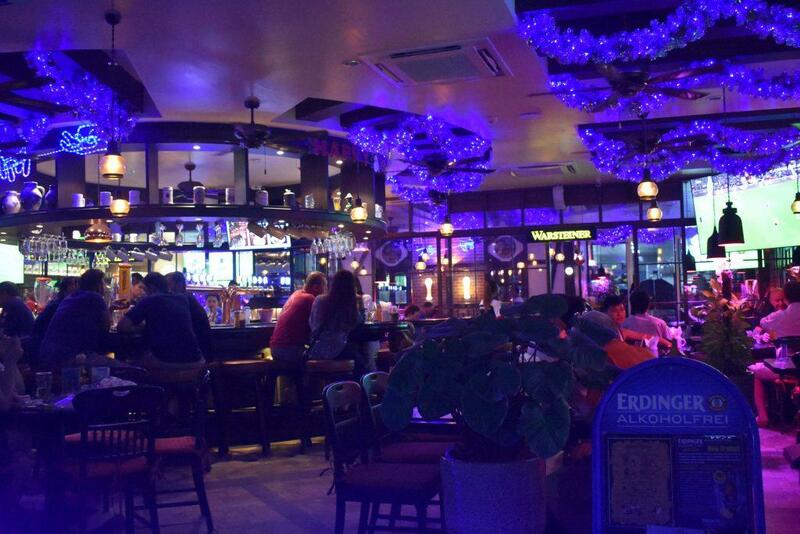 The bar has just moved from its old location on Sukhumvit Soi 11 to Sukhumvit Soi 13. Location: Sukhumvit Soi 13 (next to the Sportsman).